Following his visit to Tokyo late last month, Philippines President Aquino appears to have passed the baton of responsibility for keeping the cauldron of Chinese resentment bubbling to Japan. Late last month, Japanese Vice Minister of Defence Kimito Nakae made the provocative comment that the relationship between Japan and ASEAN had “matured from dialogues to one where Japan plays a more specific cooperative role” regarding regional security issues. From Japanese media reports: The Japanese government is currently preparing, together with Southeast Asian countries like Vietnam and the Philippines, to establish a coordination mechanism for sovereignty issues in the South China Sea and guaranteeing maritime security and freedom of navigation. From October 11, Japan Foreign Minister Genba Koichiro will visit Singapore, Malaysia and Indonesia. The Japanese Foreign Ministry revealed that Genba would consult several Southeast Asian countries regarding the above-mentioned problems. 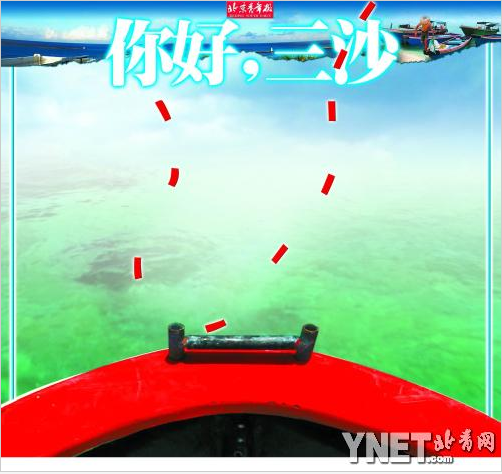 Japanese media have taken this to imply that the country is preparing to comprehensively intervene in the South China Sea sovereignty issue. The Kyodo news agency reported that Japan would do all it could to build a multilateral framework for negotiating the international disputes to deepen maritime security cooperation ahead of November’s East Asia Forum. The comments in this discussion, especially the first three, are a timely reminder that China’s strong antipathy towards Japan is often not simply the result of aggressive and bellicose “Chinese nationalist” longings for international recognition, but rather of visceral and historically-grounded fear of what Japan might do if it regained significant military power. That last comment is perhaps the most encouraging, both for the immediate prospects for peace and for the Chinese government itself. It is notable for actually showing some understanding of the Chinese government’s overall strategy in the South China Sea. But of course, public opinion (online or otherwise) is much more likely to become a factor in a time of crisis in the wake of some incident, not during happy little interludes like this one. And sure enough, the happy interlude was quickly cut short. According to the Beijing News, Japanese Minister of Foreign Affairs Genba Koichiro specifically raised the issue of the South China Sea when he met with his Indonesian counterpart Marty Natalegawa in Jakarta last Friday, October 14. The report relayed the Japanese Kyodo story that said both sides had agreed on the need to develop a multilateral framework. 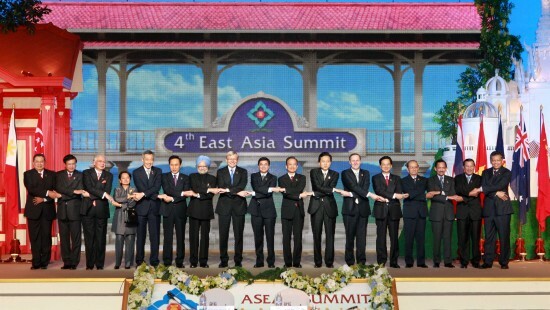 Besides “tightening relations” with Indonesia, ASEAN’s great power, Japan is also strengthening exchanges with Vietnam. Japanese Defence Minister Ichikawa Yasuo announced on October 14 that Vietnamese Defence Minister Phung Quang Thanh would visit Japan from the 23rd to the 28th of October and that the two sides would discuss how to respond to “China’s expansion in the South China Sea”. Resolutely intervene in the Russia-Japan dispute over the Kuril Islands, and construct a framework for resolving it! We shouldn’t negotiate with the Philippines over the South China Sea. The Philippines should be negotiating with Japan and the US over the Hawaiian Islands issue, and the Chinese government should pay close attention to the trilateral discussion, insisting that Chinese interests be upheld, while not ruling out the possibility of intervention, including military intervention. * Mr Dongguo was a Ming-era character who invited calamity with his do-goody-goody kindness to a wolf. 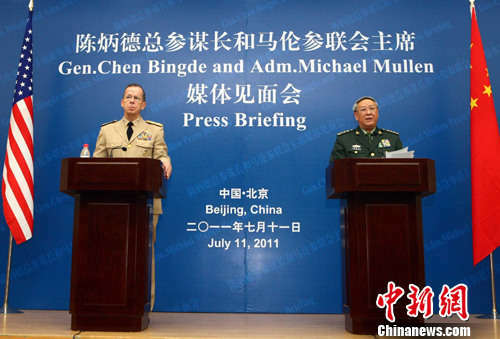 China News Service/22-7-2011 (by Tao Shelan): After their meeting in Beijing, PLA Chief of Staff Gen. Chen Bingde and the visiting Chairman of the US Joint Chiefs of Staff Admiral Mike Mullen held a joint press conference. Chen Bingde noted that China and its neighbours had the capability and wisdom to appropriately resolve their South China Sea issues, and the U.S. should not be concerned, let alone anxious. 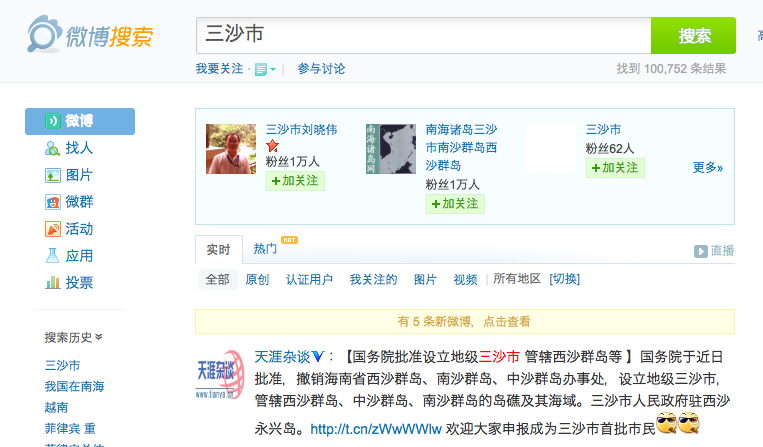 The Phoenix online discussion of the story, which involved 242 comments and participation by 19,649 people, was notable for the number of readers who seem to have been impressed by the “hardness” of Chen’s comments. 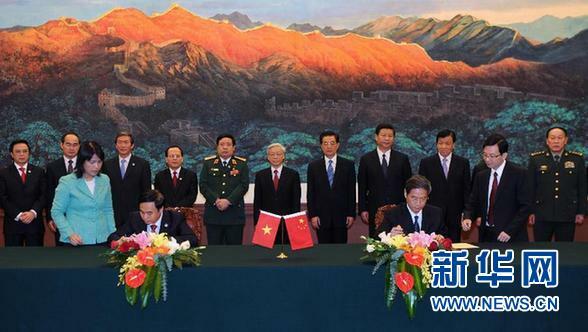 But the link between corrupt officialdom and foreign policy was once again on prominent display, and there was still plenty of support for Maoist anti-‘reform-and-opening’ sentiment. The discussion over at CNS, the original source of the story, was much smaller, with only 37 comments. One of those expressed an idea that has sometime come up in South Sea conversations with Chinese friends – that of America provoking the “little countries” like Vietnam to infringe on China’s interests. I wonder how widespread this notion really is of “little” Vietnam (pop. 90,000,000) being a mere puppet for America’s grand anti-China scheme?